Rites of Passage Institute specializes in youth activities and women's wellness. “Connecting you to your best self,” is the motto for Rites of Passage Institute. Rites of Passage institute's classes are based upon respecting nature, honoring indigenous ancestors, and self-sufficiency (Kujichagulia). We mainly focus on women's health because when the women are good everyone is good. Teach a woman, teach a nation. Women of color suffer the highest incidence of gynecological issues and through slavery, colonialism, westernization have lost their connection to cultural/ancient practices that kept us healthy. So, Rites of Passage Institute works to reestablish those traditions, bonds, and confidence that women need to be happy and healthy. Our classes give women and youth the tools they need to have a positive identity and be happy and healthy. 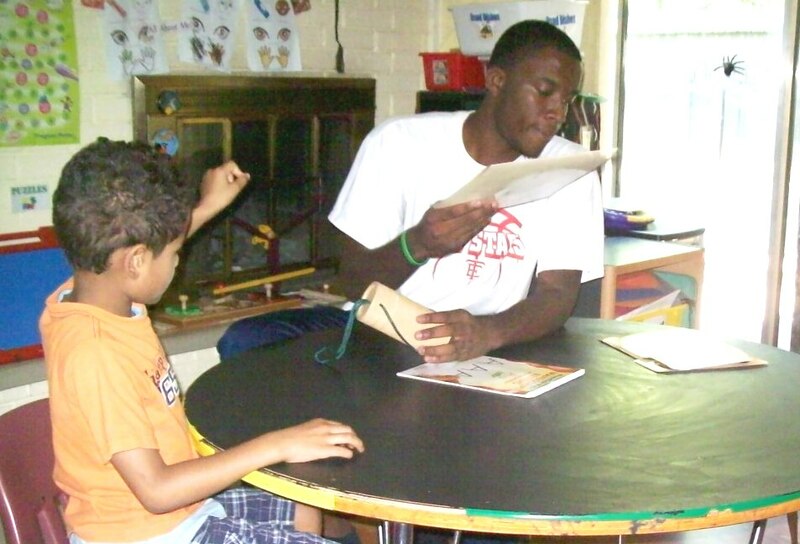 With 3 years of experience teaching children in basket ball camp and working as a teacher's aide at the elementary level, Terrance has a lot to offer as an intern. This internship is part of the objectives he must meet to progress through the levels of the Rites of Passage Program. Contact us if you want to sponsor a young person progressing through the Rites of Passage Program or know a young person interested in participating in our Rites of Passage Program.